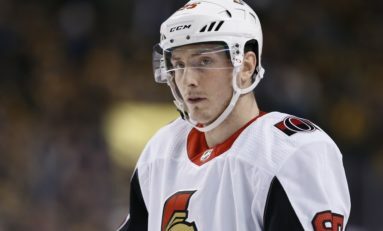 Should the Senators Fire Guy Boucher? 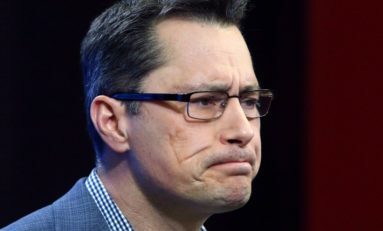 Is Boucher the Right Guy for a Senators Rebuild? 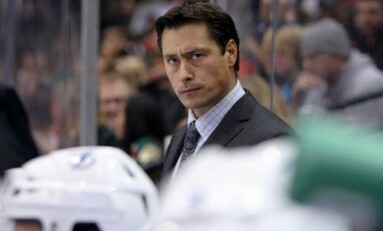 Is History Repeating for Guy Boucher?